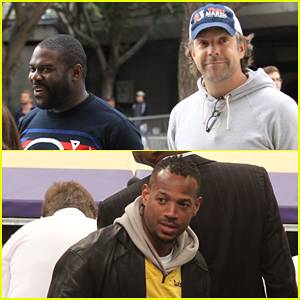 Jason Sudeikis & Sam Richardson Buddy Up at the Lakers Game! 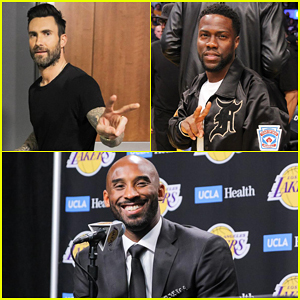 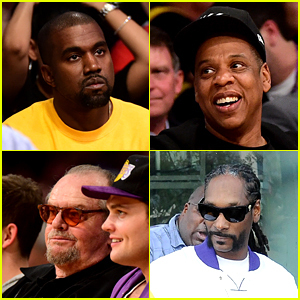 Adam Levine, Kevin Hart & More Support Kobe Bryant at Jersey Retirement Ceremony! 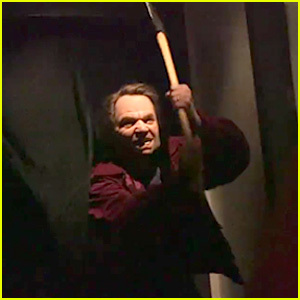 James Franco Terrifies People at 'The Shining'-Themed Halloween Horror Nights - Watch! 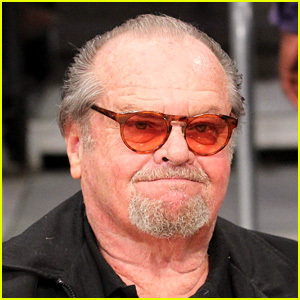 Kristen Wiig Joins Jack Nicholson in 'Toni Erdmann' Remake! 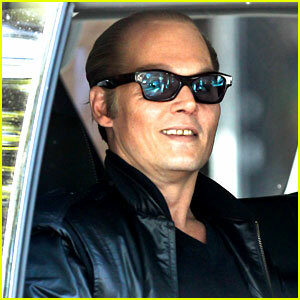 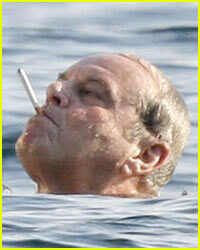 Johnny Depp Looks Like Jack Nicholson in His Movie Makeup! 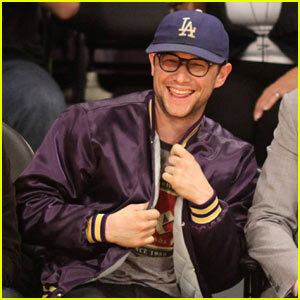 Joseph Gordon-Levitt Reteaming with Seth Rogen for Christmas Comedy! 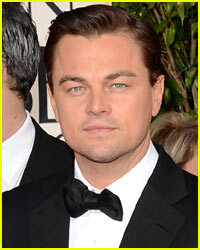 Watch Leonardo DiCaprio's Amazing Jack Nicholson Impression! 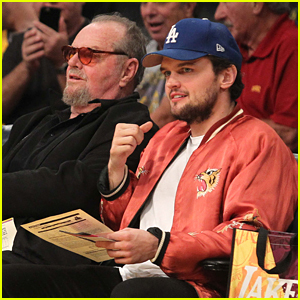 Jennifer Lawrence to Jack Nicholson: 'You're Being Really Rude'!